A set of alternative CAPTCHAs for MyBB. 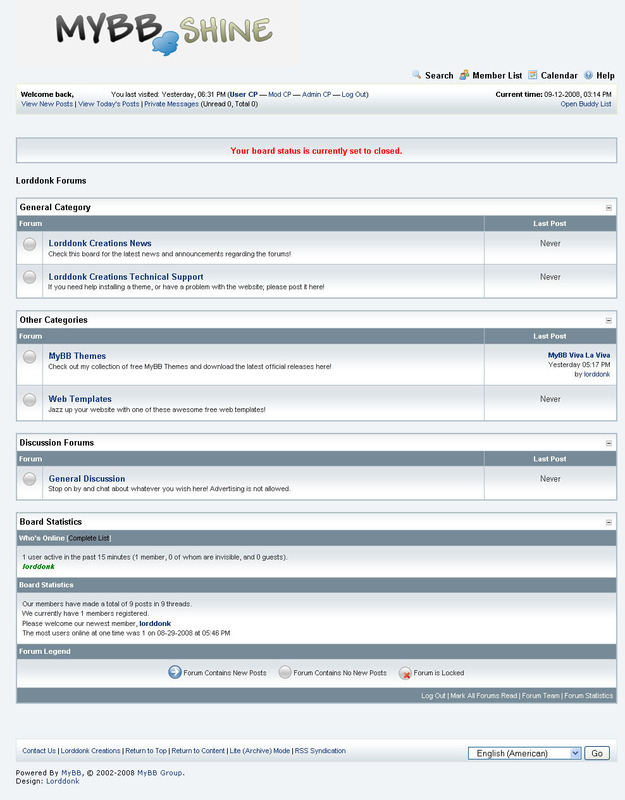 mybb-captchapack is a clone of the Drupal module CAPTCHA Pack for MyBB — or at least, tries to be one. 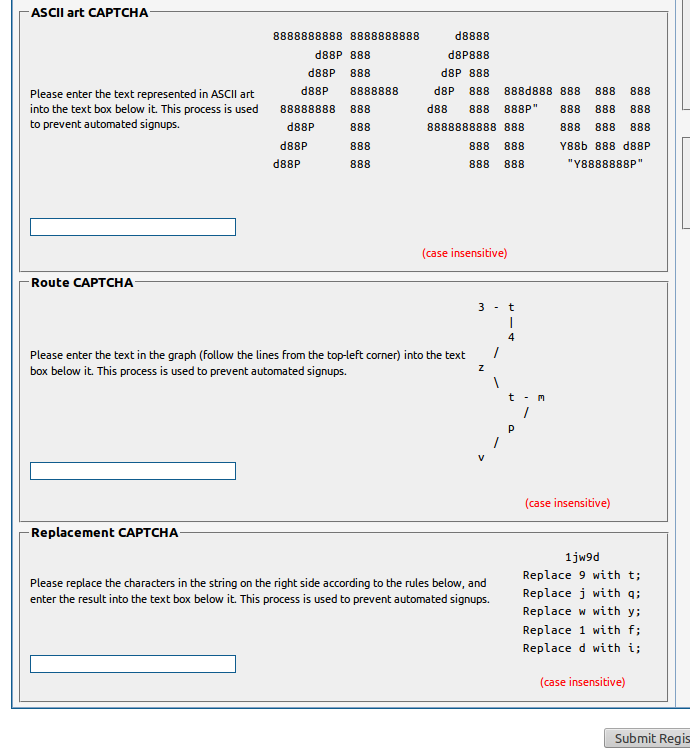 It currently provides ASCIIART CAPTCHA, CSS CAPTCHA, route CAPTCHA, replacement CAPTCHA, unrelated word CAPTCHA, and math CAPTCHA to the MyBB registration form. 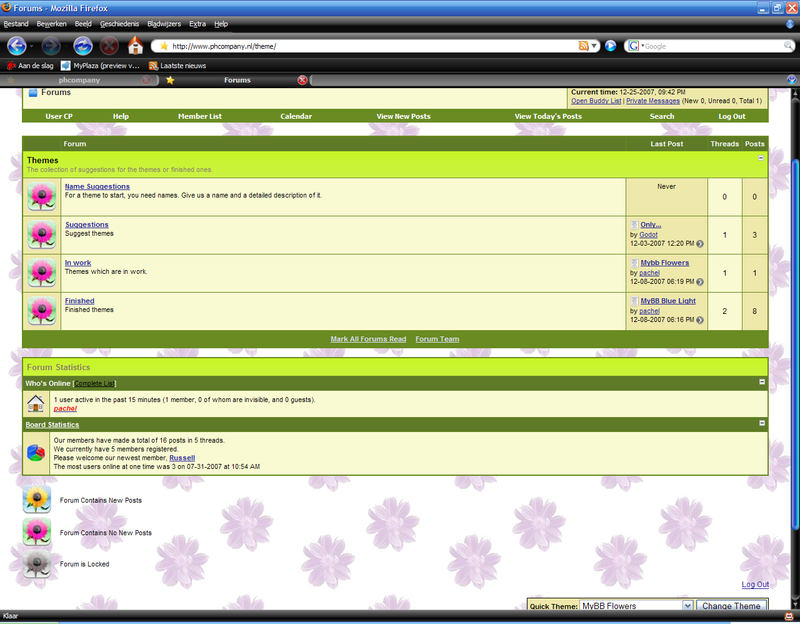 mybb-captchapack could be considered of alpha quality right now. Usage on productive sites is discouraged. All configuration are in the "CAPTCHA Pack" setting group. README.asciidoc in the package may provide more information.